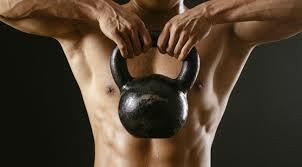 The Kettlebells or Girya in Russian is a cast iron weight which resembles a cannonball with a handle. An ancient Russian exercise device for those seeking a special edge in strength and endurance. 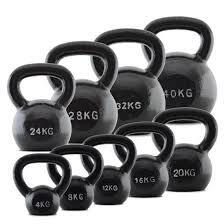 Kettlebells were used by the great strongmen of old – World’s Strongest Man Eugene Sandow, undefeated six times world wrestling champion Ivan Poddubny, and the great Arthur Saxon whose lift “The Two Hands Anyhow” of 448lbs has never been equaled. Soviet Weightlifting legends such as Vorobyev, Vlasov, Alexeyev, and Stogov started their Olympic careers with old-fashioned Russian kettlebells. Scott like to do full body assessment make sure you are ready for this type of workout of kettlebell workout you bee too strong to start. Contact Scott now for more information we can do training in the park or gym or home.